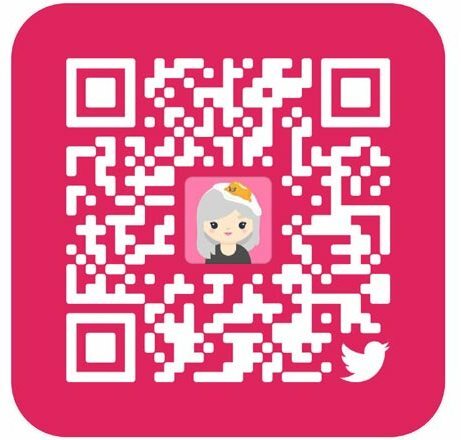 Twitter has decided to launch a new style in Snapchat feature: from now users can create custom QR code to make it easier to discover new account and follow them. Remind suspiciously the Snapcode? Indeed Twitter QR codes represent a unique user code very similar to those of Snapchat, complete with lots of user profile picture put in the middle of the code. How about Snapchat, you can photograph the QR code to another user via the device’s camera or choose a screen shot from the camera roll containing a QR code. After you capture a QR code, you can quickly follow that account. Twitter probably has included this feature to boost its catchment area, although it is unlikely that this system can ensure a greater number of users. The reason why Snapcode work well on Snapchat is because there is no other way to search users by name, so there is the need of the QR code. On Twitter, there are already other easiest ways to seek and follow other users.